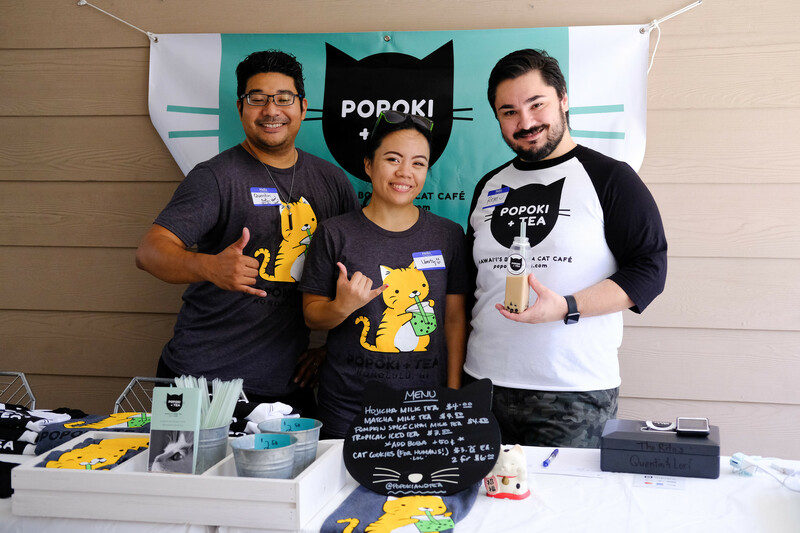 First, let us say a big THANK YOU to both Popoki + Tea and Fifi's Feline Friends for partnering with us to host our very first Cat Cafe Pop Up! 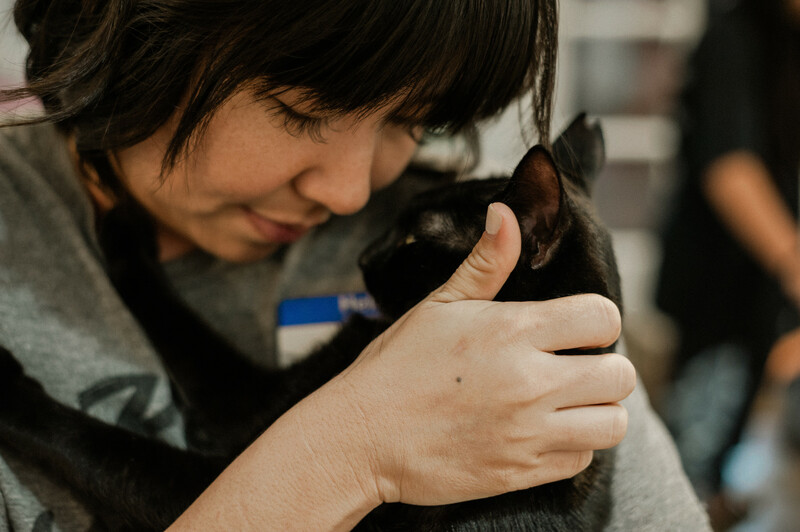 To celebrate National Cat Day (10/29), we hosted a fun and furry event on Sunday 11/4/18. 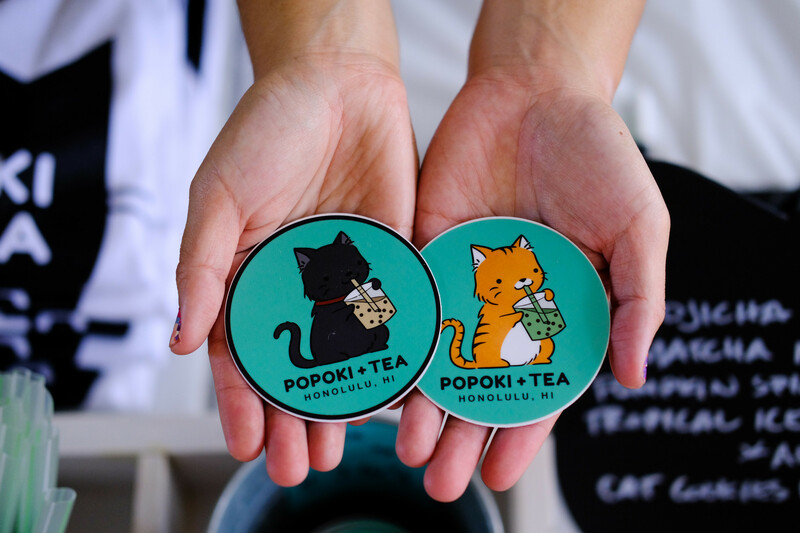 For those of you who don't know - Popoki + Tea is a local start up company looking to launch their very own cat cafe in the near future. 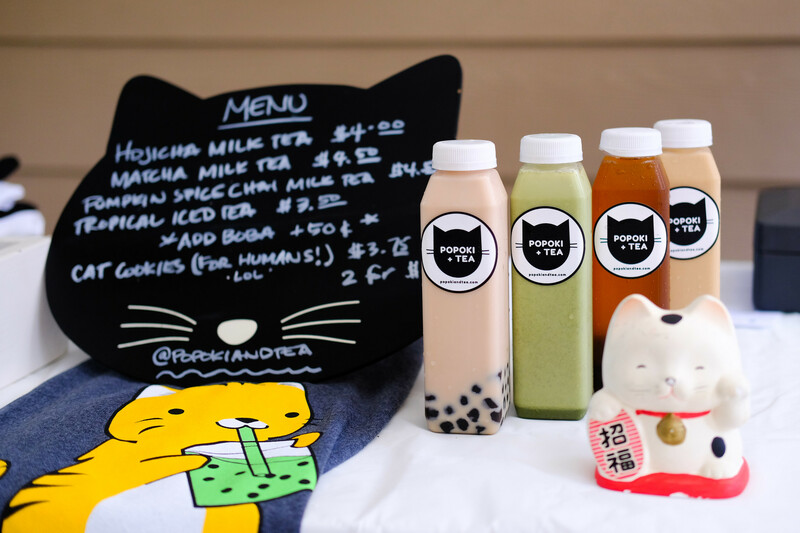 Until they find their dream space, they offer pop ups in various locations, providing delicious boba drinks and cute cat cookies. They usually partner with a cat rescue group to provide kittens and adults who are all available for adoption. For our particular event, we worked with the wonderful Fifi's Feline Friends. 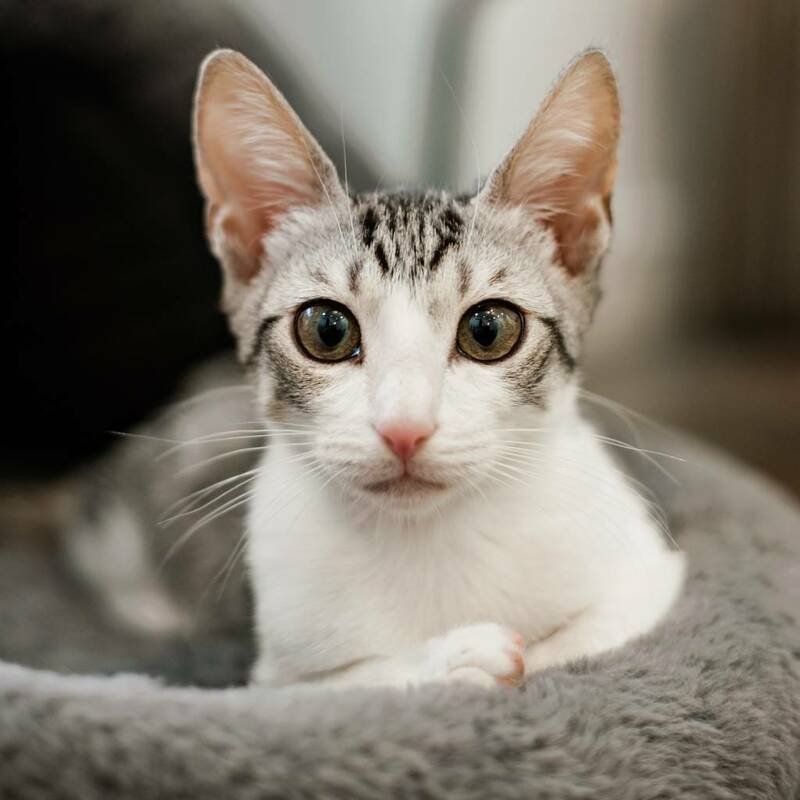 They provided 8 beautiful cats who have been socialized and raised to be ideal pets for anyone. We cleaned out 2 rooms of our store and brought in 8 kitties who were allowed to roam free with customers. Customers were able to book appointments online or by phone; each slot guaranteed 30 minutes of free play with all the cats. Anyway, this is a passion project for us! 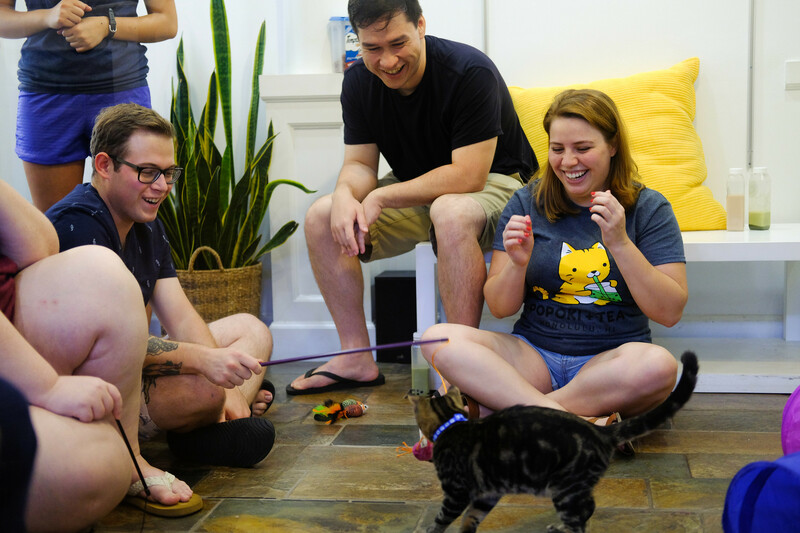 We had a blast watching our customers and some new faces enjoy kitty-time. We managed to adopt out one adult cat this day and we are crossing our fingers for some follow ups in the future. 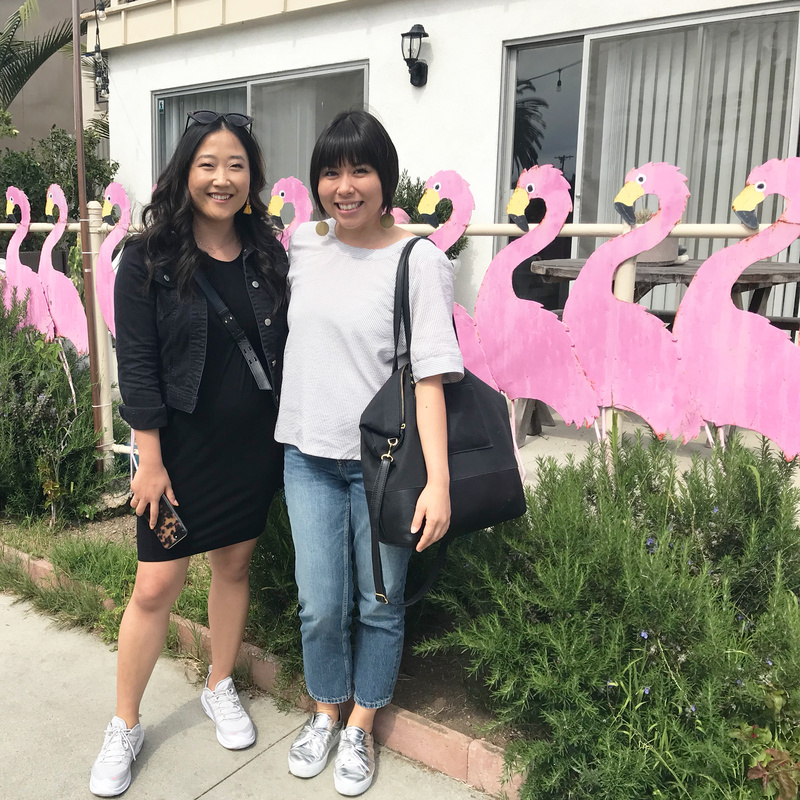 I am a HUGE cat lady and hope that we continue to collaborate on events like this. 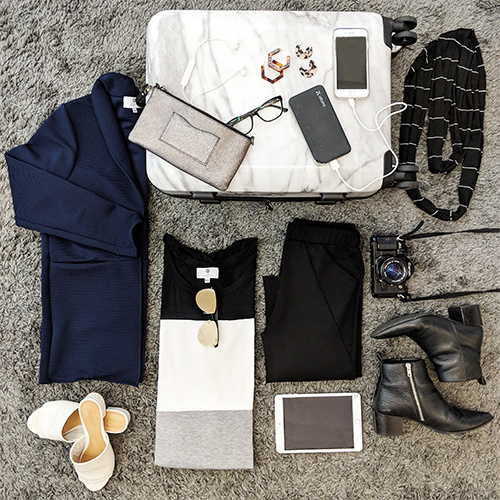 SO if you're interested in this stuff - please let us know by commenting or emailing us! The more interest we can generate the more often we can have these! PS I will leave you with me having a loving moment with Onyx - The one who got adopted :P I might have taken her home otherwise! !